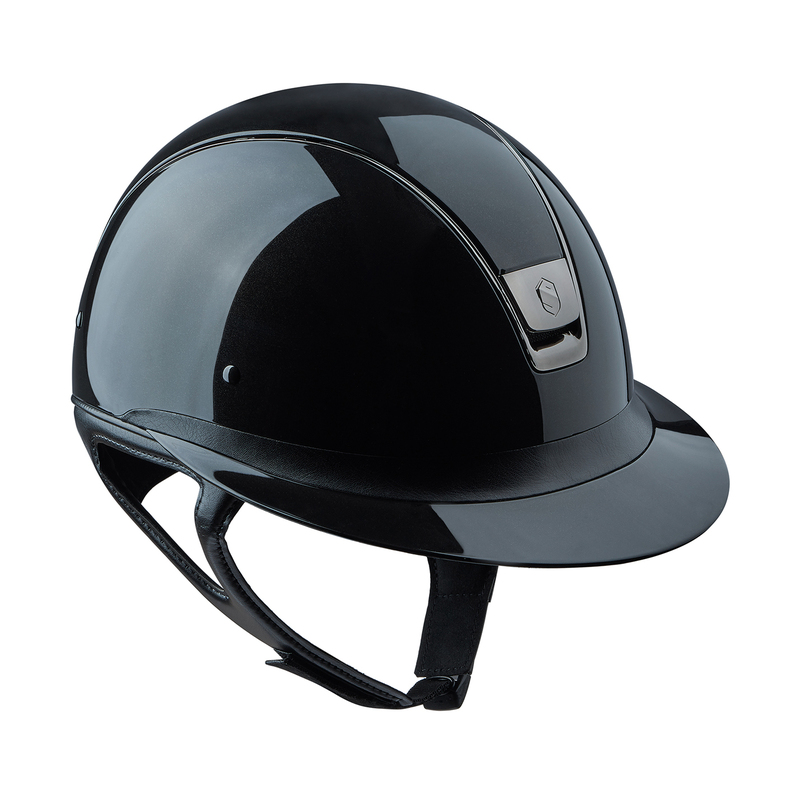 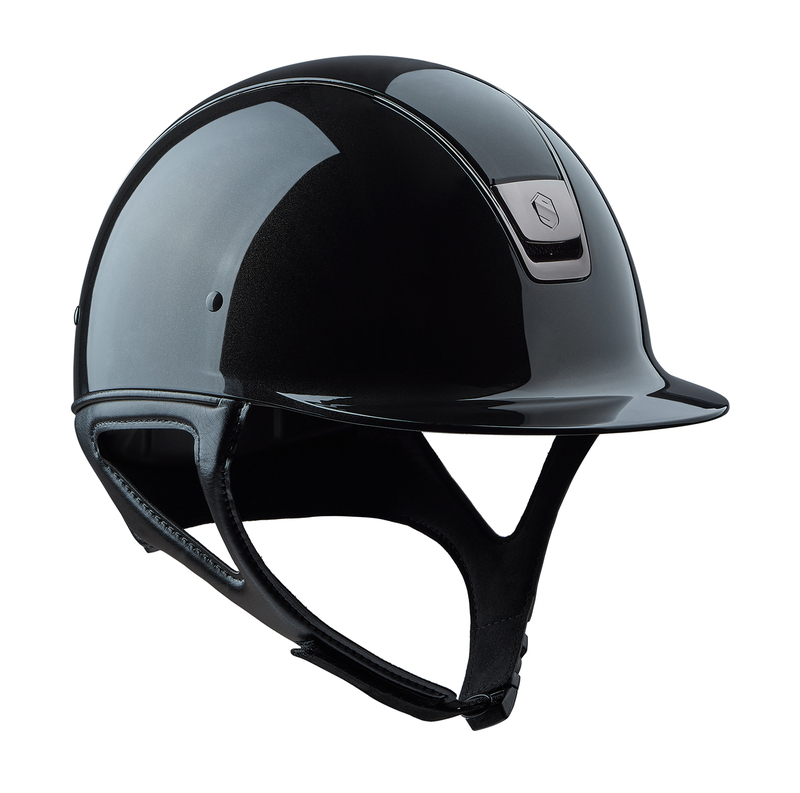 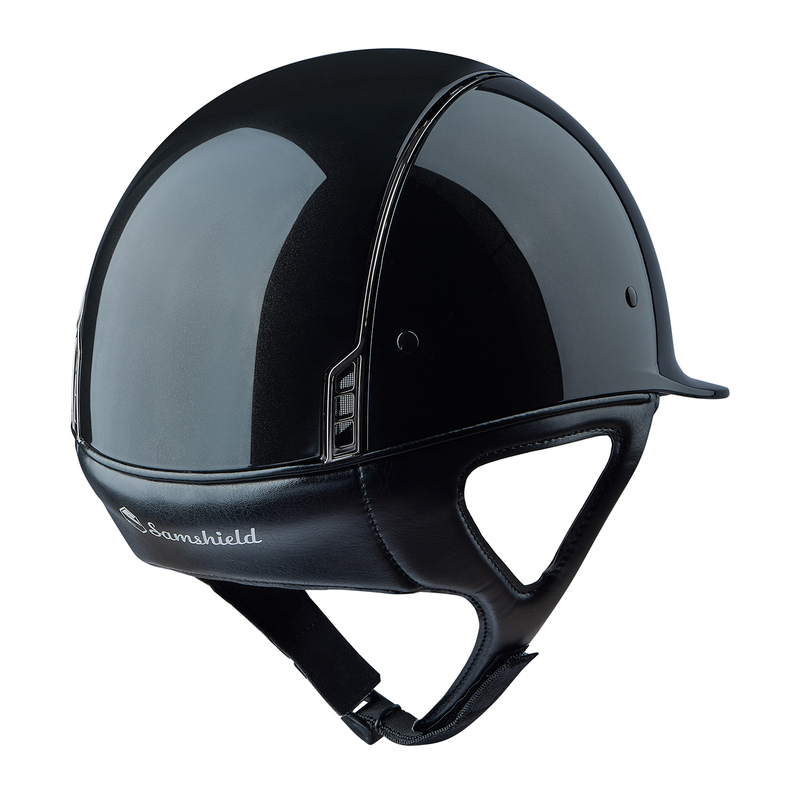 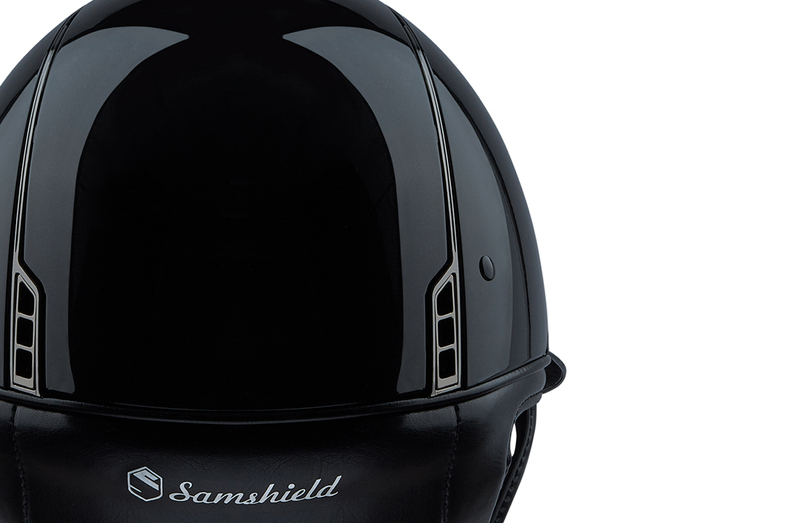 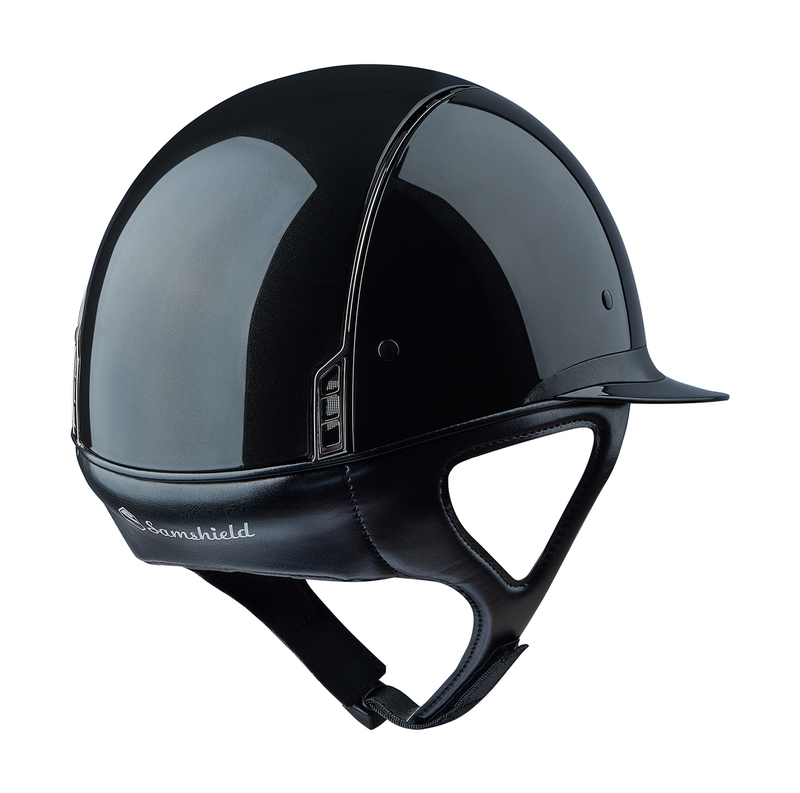 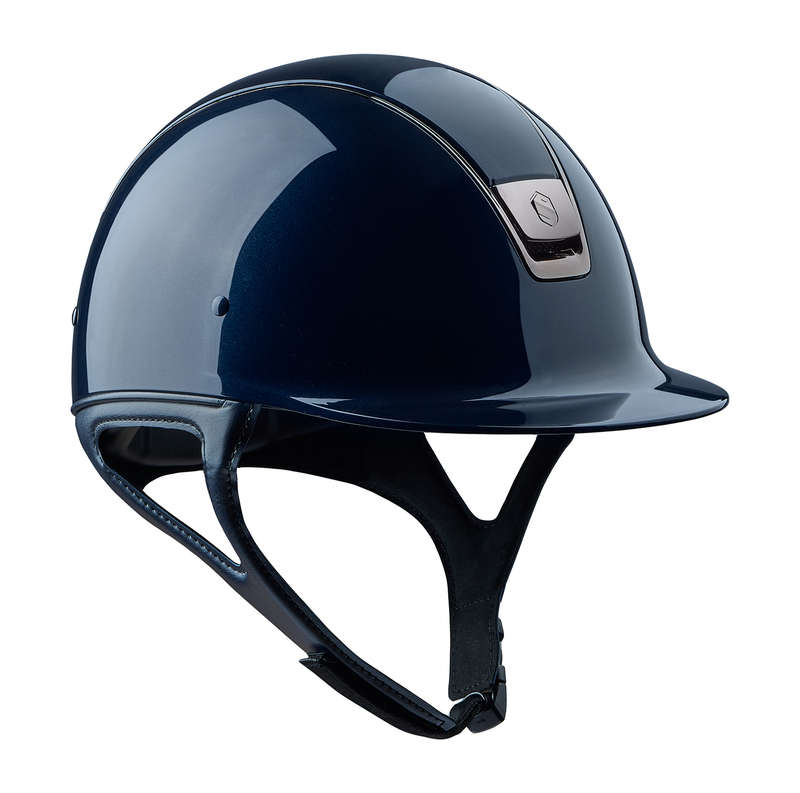 Samshield has just created a new Glossy finish for classics and Miss Shield helmets. Two new shells are now available: the Metallic black and the Metallic blue. 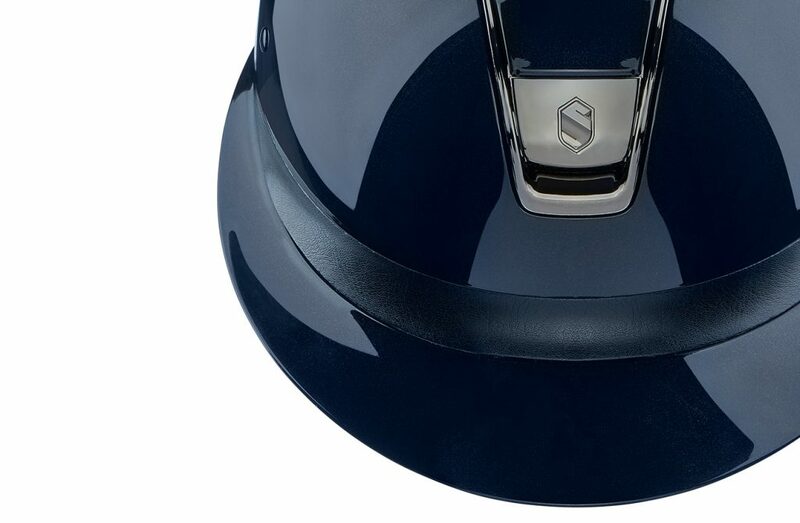 Discover the Shadow Glossy and the Miss Shield Shadow Glossy. 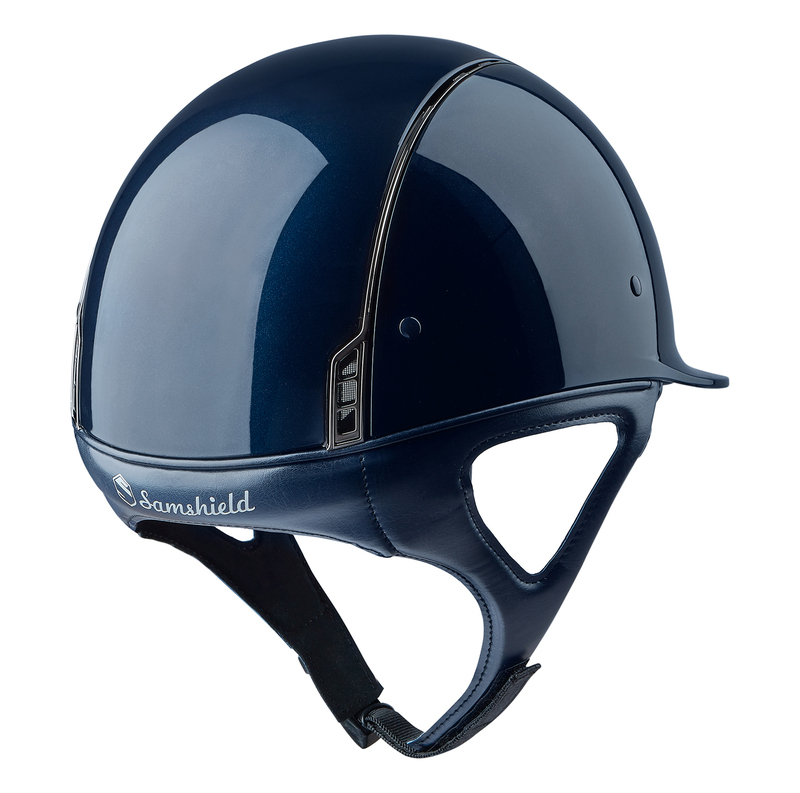 The Shadow Glossy and the Miss Shield Shadow Glossy have the same technical features as Shadowmatt et Miss Shield Shadowmatt helmets.